Director John Gulager proved with the Feast franchise and Piranha 2 that he's able to bring splatter to the screen. Apparently, that's reason enough for The Asylum to hire him to direct Zombie Night. This horror flick will premier on the US Syfy channel at the end of October 2013. Of course, this fact alone wouldn't justify a news for us, so let's get to the bottom of it. The home video releases on DVD and Blu-ray are scheduled for a release on October 10th, 2013, and will contain the movie in an unrated version. That leads to speculations that the upcoming TV airing might suffer from some censorship. We'll see. 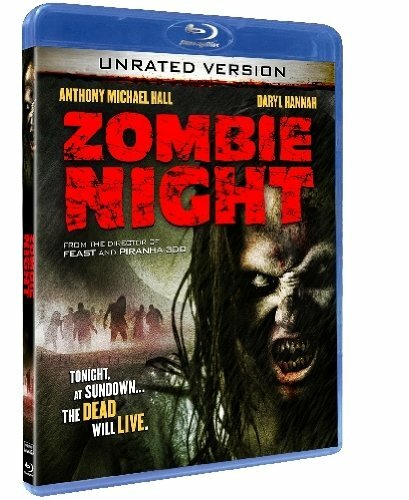 You can order Zombie Night at Amazon.com.